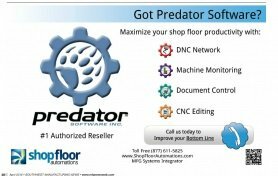 At the end of 1st quarter of 2015, Predator Software has released v10 product suite. 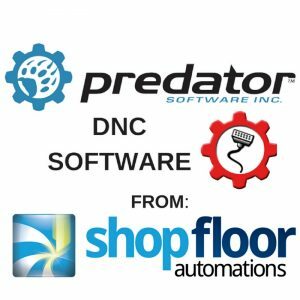 Over 115,000 companies in over 40 countries rely on Predator solutions to network, monitor, revise, control, organize, verify, manage and automate their shop floor and improve productivity. Users are now able to upgrade to the latest versions to support Windows 8 and Server 20012, with enhanced support for virtual operating systems. 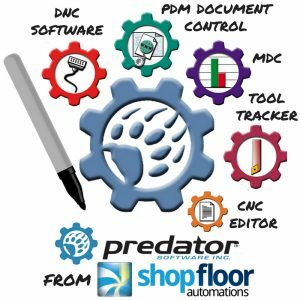 Predator Machine Monitoring and Data Collection included several new features: two new OEE dashboards, bar charts for good/scrap parts, 4 new components (cost centers, work center, machine type and report type), chart filters, and 125 machine time reports. 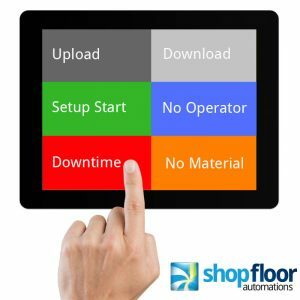 To learn more about the services Shop Floor Automations provides, which includes Predator, we invite you to check out our YouTube channel for tutorials, insights, and more. 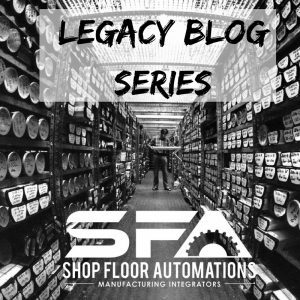 Visit our YouTube channel, and see our video’s technical guides AKA transcripts. SFA is also located on other social media channels, such as Twitter, Facebook, LinkedIn, & more!